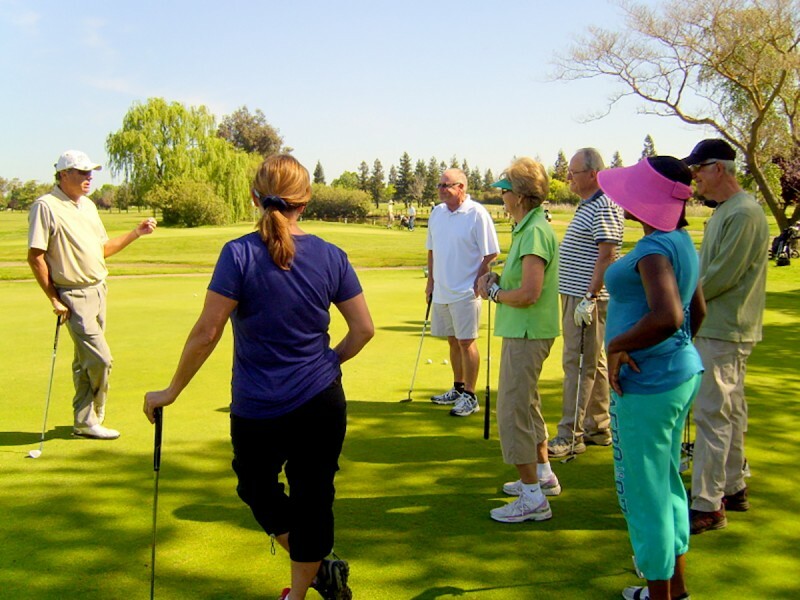 One of the few remaining affordable golf courses in the greater Sacramento area, Cordova Golf Course is a full service facility with an 18 hole course, lighted driving range, grass and mat hitting stations, practice putting green, pro-shop, electric carts and a restaurant. 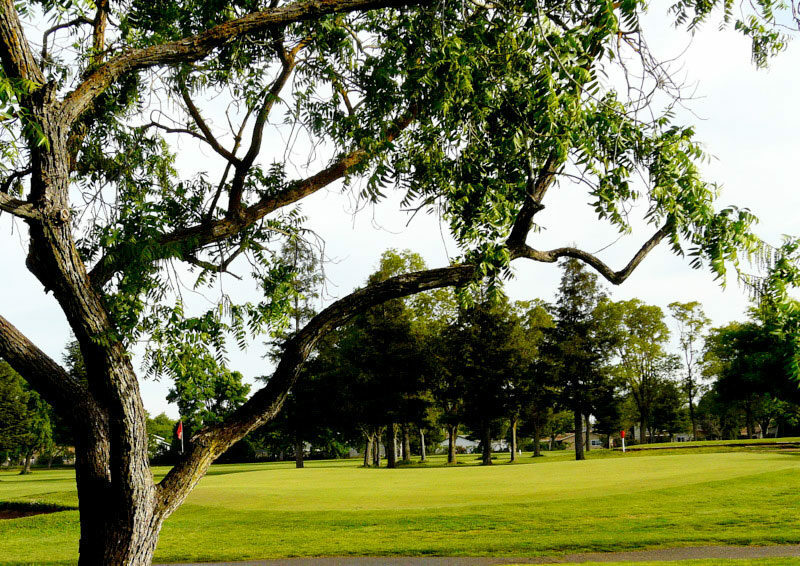 For the latest green, rental and driving range fees, to book a tee time, or to get information on lessons, visit the Cordova Golf Course website, call 916-362-1196 or download the App (no booking fee). 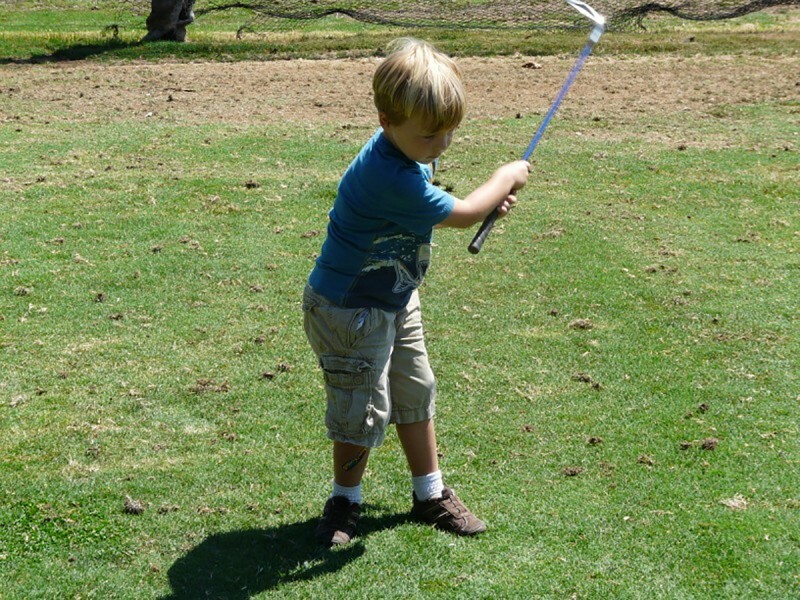 Lesson packages are available for beginning to experienced golfers, juniors and ladies-only throughout the year. 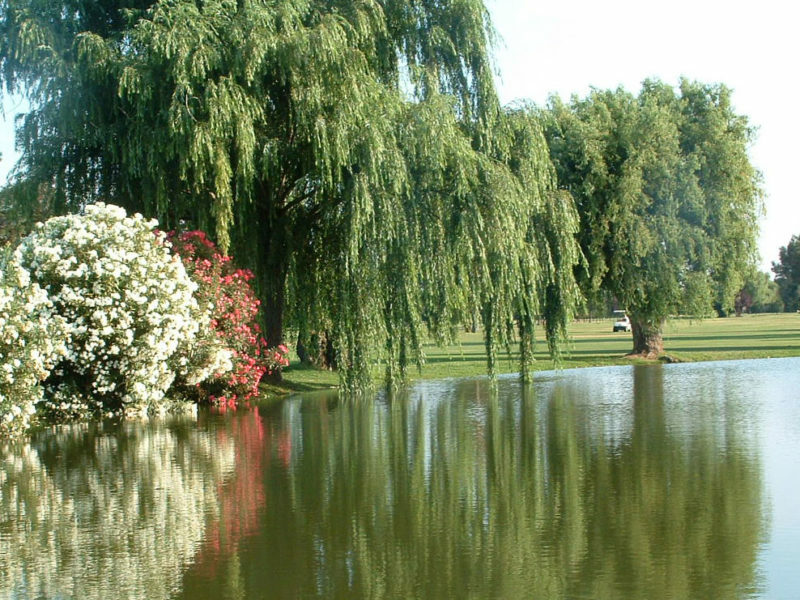 Visit the Cordova Golf Course website for more information. FootGolf combines golf and soccer, following the basic rules of golf using a regulation #5 soccer ball. Easy to learn and fun to play, FootGolf is accessible to kids, individuals and groups. 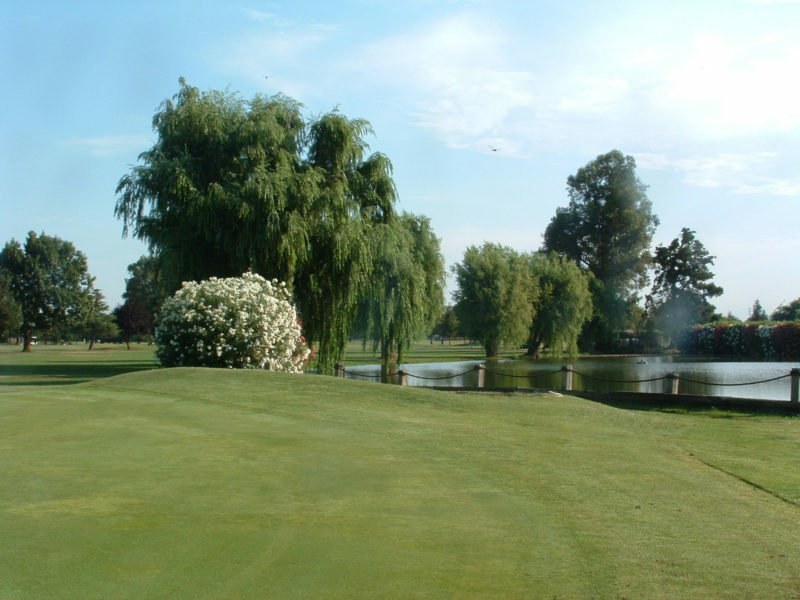 Tee-times for FootGolf at Cordova Golf Course start at 12 p.m. daily. 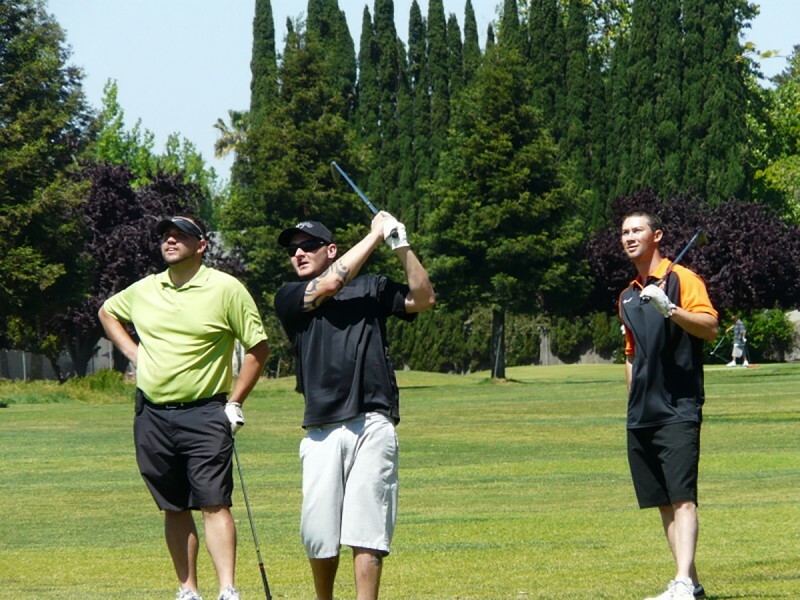 Book a FootGolf tee time at www.cordovagc.com, call 916-362-1196 or download the App (no booking fee). 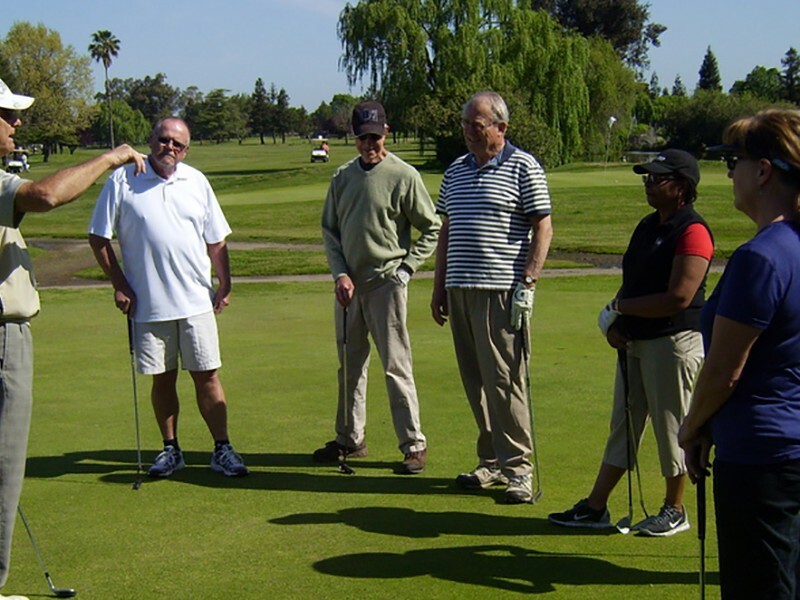 Reserve a FootGolf party package for corporate teambuilding, employee appreciation or family events. 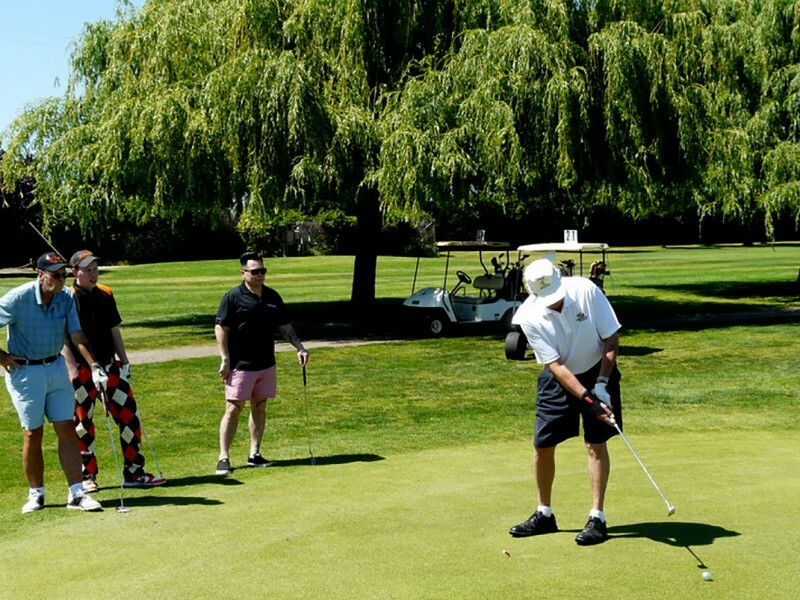 Each package includes 18 holes of FootGolf, ball rental, BBQ, drinks, contests and a course guide. Each player will receive a FootGolf lesson and a player’s discount card. Food options are available from the 19th Hole Cantina, with inside and outside seating available. 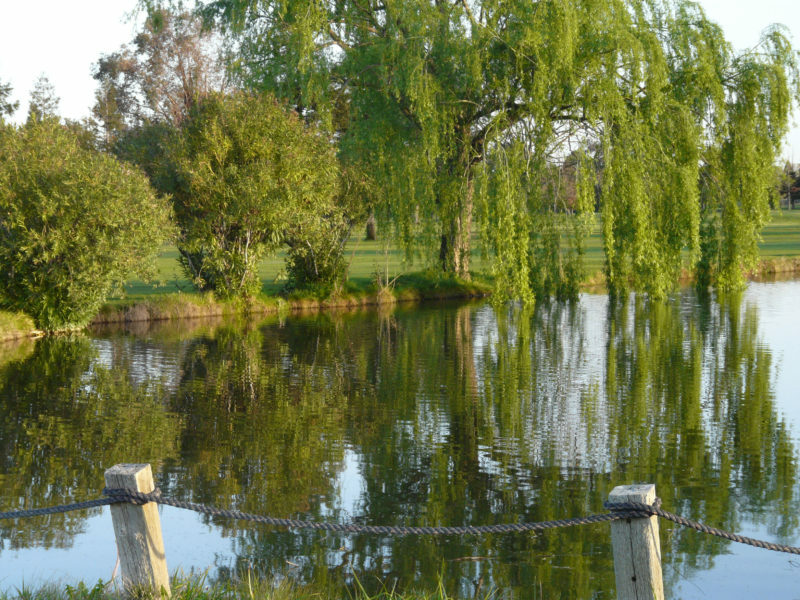 NOTICE: FootGolf is suspended for the winter with the exception of special events. FootGolf will resume in the Spring. 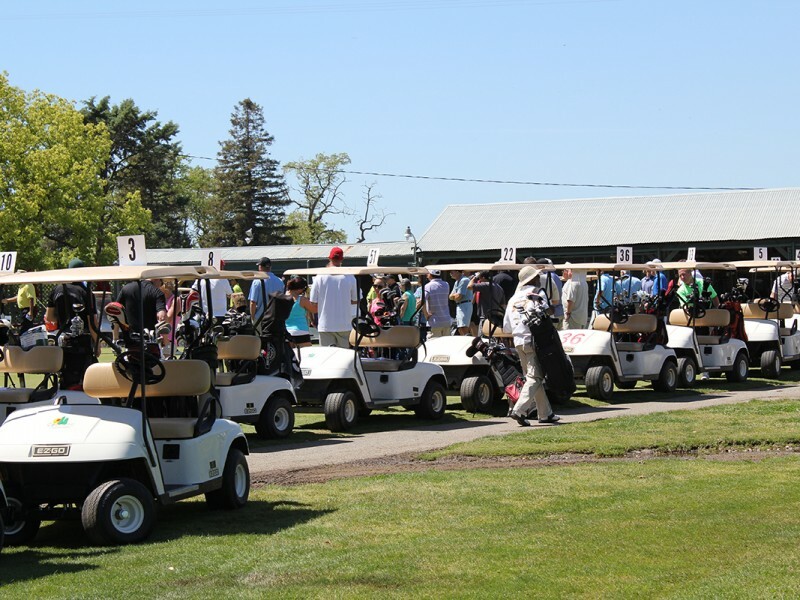 Cordova Golf Course and the 19th Hole Cantina are available for golf tournaments, and may be reserved at least 2 weeks in advance. Amenity and rental information is provided below. 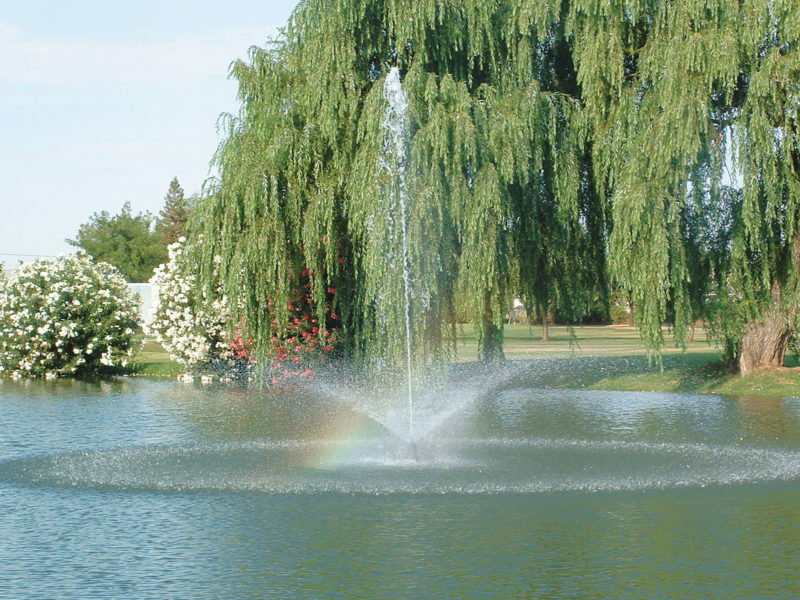 For tournament and event rental information please contact the Cordova Golf Course at 916-362-1196.